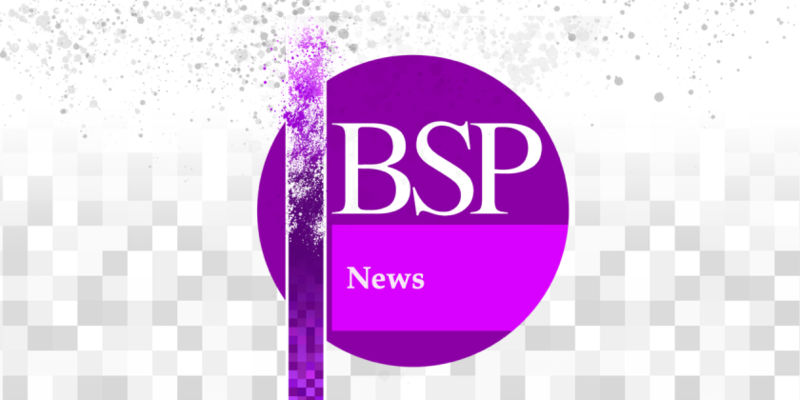 The BSP executive has decided that the Journal of the British Society for Phenomenology will be overseen by an editorial collective. This proposal was voted for unanimously at our recent quarterly meeting, in the wake of our former editor – Dr Ullrich Haase – standing down. Ullrich will be completing his work on the remaining 2019 volume publications as well as some outstanding special issues; however, with an eye on the future and to begin the process of forming this editorial collective, the BSP acting president Patrick O’Connor has been interviewing candidates for the new role of editor-in-chief. We are happy to announce that Dr Darian Meacham has been appointed to the role. Darian has some exciting ideas about the future direction of the JBSP, and looks forward to working with the editorial collective, and with the JBSP’s advisory board and welcoming some new members. Darian Meacham is assistant professor of philosophy at Maastricht University. He has worked with phenomenology networks in the UK, US and Europe for some time, and is widely published in the field. In addition, Darian has leadership experience in large inter-disciplinary projects, into which he has integrated phenomenological philosophy (the BrisSynBio Synthetic Biology Research Centre at University of Bristol; and, the Brightlands Institute for Smart Services at Maastricht University. At Bristol he was a course leader for the MA in Philosophy, and was leading the Philosophy REF preparations before he moved to Maastricht. In addition, he is a former reviews editor of our journal and has ample editing experience with several publishers. Darian will be responsible for the orientation and character for the journal going forwards, ensuring continuity across and within issues, overseeing standards, organising editing schedules, receiving incoming submissions and assigning relevant issue editors. He will be the point of contact for our publisher Taylor & Francis, reporting on the JBSP to the president, and at the BSP’s executive meetings and AGMs. While the rest of the editorial collective is in the early stages of formation, so far other members will include Keith Crome (former BSP president), Andrea Rehberg (current Reviews Editor), Matt Bernard (current BSP Secretary) and Michaela Summa. In addition, former JBSP editor Ullrich Haase has kindly agreed to continue his association with the journal, and will joined by another member of the BSP executive, William Large. Dr Crome is principal lecturer in philosophy at Manchester Metropolitan University (MMU) and is the author of Lyotard and Greek Thought (2004), and – with James Williams – The Lyotard Reader and Guide (2006). Dr Rehberg is lecturer in philosophy at Newcastle University, and as well as her work with the BSP is a member of the executive of the Society for European Philosophy and the Friedrich Nietzsche Society. Dr Barnard is an associate lecturer in philosophy at MMU, and has recently been awarded his PhD on Heidegger and freedom. Michaela Summa is junior professor for theoretical philosophy at the University of Würzburg, and author of Spatio-Temporal Intertwining: Husserl’s Transcendental Aesthetic (2014). Dr William Large is reader in continental philosophy at the University of Gloucestershire, and author of Levinas’ “Totality and Infinity” (2015). There may still be some positions to be filled; and, after that, defined roles and responsibilities will be finalised. All positions shall be for four years, although the executive and collective can review membership on an ongoing basis. Once decisions on these positions and roles have been agreed, we will let you know.